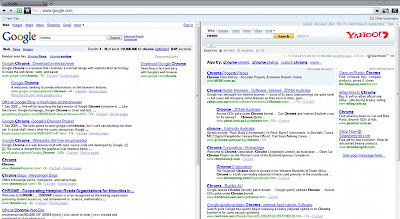 Not long after Google Chrome was released, we've featured here a few sample extensions. Now that there are plenty of Google Chrome extensions available, I would like to share to you some of those that I think adds important functionality to this fast and simple browser. To those of you who can't live without Firefox because of the ad-block extensions, perhaps you will now give Chrome a try because of this. 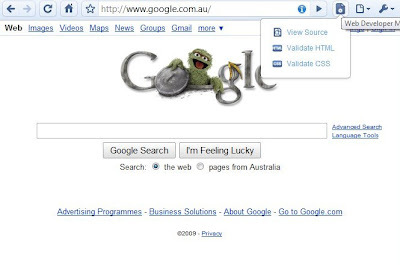 This extension will let you create two side by side panels in the same tab so that you can view two sites at once, which is really useful for quickly comparing things like search results or products without opening a new tab. This tiny web developer extension adds menu for viewing source and for validating HTML and CSS. One of my favorite Firefox extensions for syncing bookmarks is now available for Chrome. To download, you will have to register first. 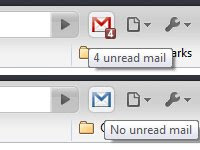 Adds a notification button to the menu bar for new emails (Gmail) received. 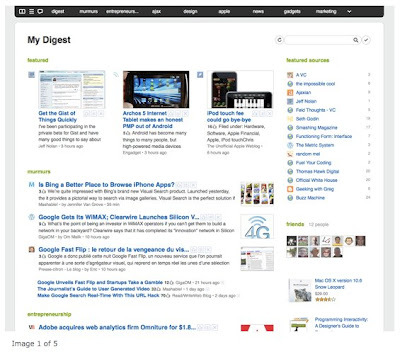 This extension (also popular among Firefox users) will turn Google Reader into a magazine-like start page. 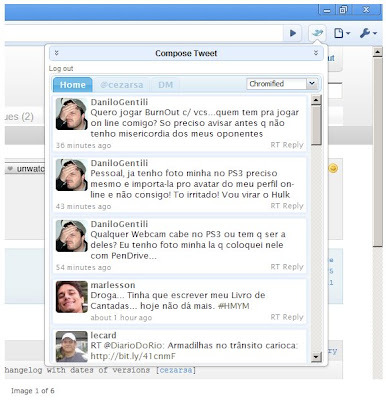 It also offers seamless integration with Twitter, Delicious, YouTube and Amazon. 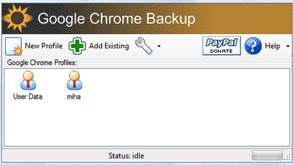 This extension will let you create, backup, restore and manage Chrome profiles. It will also let you easily restore lost settings in case there is a system crash or accidental deletion. This adds a button to the toolstrip of Google Chrome, and when clicked opens a new small window that asks you to put your Google Account username and password so you can start to chat immediately. For Twitter addicts, this extension is all you need for reading and posting tweets directly from within Chrome. Micro Last.fm is a tiny set of controls for Last.fm radio. This cool extension toolstrip will work without having the need to log into Last.fm. How about you? What are your favorite Google Chrome Extensions? I like "Google Tasks unofficial". It's pretty handy. What version of Chrome do you need in order to use extensions? I'm running 4.0.223.16 (which is what the main Download button gives me - I just reinstalled). I see posts saying that that's really a beta with extensions disabled. So how do I get a Chrome build that supports them? I use Xmarks (from your list) and iMacros - a great tool to automate logins. I like the fact that is stores everything in text files and has secure, open source AES encryption. You should also check out the FlashPlus extension. It lets you move, resize and play around with flash components on webpages. You can watch videos in the full browser window, or play flash games maximized !! You might want to take a look at Autopen - Email Signatures https://chrome.google.com/extensions/detail/cmjcoiohflenpehfaalahocpmacjloof It is a full featured email signatures app for gmail/google apps. Has a great rich text editor, unilimited signatures, different signature defaults for different email addresses and a sync service that will keep your signatures synchronized between different computers. I use FlashControl. 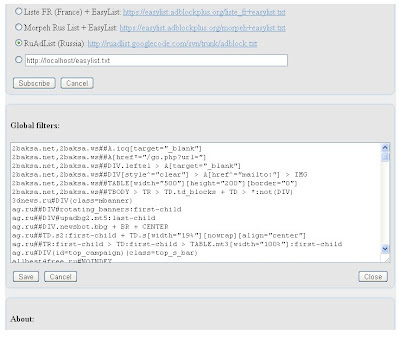 It lets you to load or unload Flash objects and toggle their visibility. Not only does it let you filter websites, but you can even filter individual flash objects.